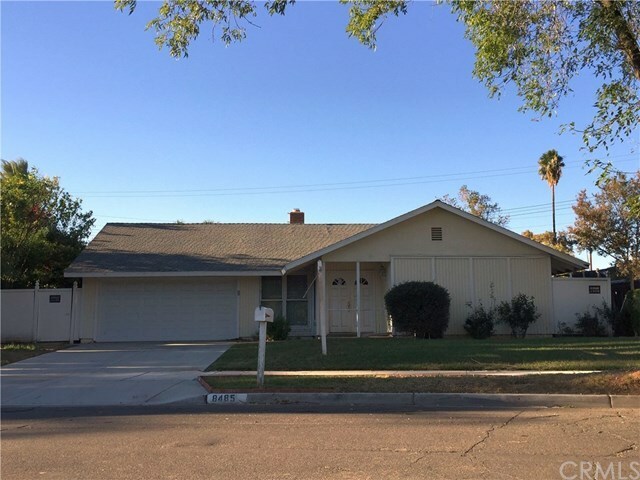 Quaint single-level ranch...3 Bedrooms, 2 Full Baths with approx. 1,424 square feet. Living room with fireplace, Modern Chefs Kitchen with white ceramic counters, Formal Dining Room, fenced yard and two car garage...close to schools, shopping, 91 freeway, hospitals & churches. Needs new flooring, paint etc.